There is a huge difference between computer-aided translation and machine translation. Machine translation is the process where a computer translates texts from one natural language to another. Its quality is much higher than it was just a couple of years ago but does not come any near translations prepared by human translators. Machine translation is suitable to get the gist of a document, e.g. if you live abroad and your kids bring home some letters from the school specifying what clothing they should bring along to the bicycle day they are organising, machine translation works sufficiently fine, you definitely do not need a translation prepared by a professional. Machine translation works best between languages that are similar in structure. Hungarian, though, is a pretty unique language, therefore machine translation works worse than average. Computer-aided translation (or computer-assisted translation) is a method when a human translator uses a software tool (CAT tool) that records all sentences the translator translates. The source sentences and their translations are stored in a database and whenever the translator comes across the same sentence or a similar sentence, the CAT tool automatically pops up the translated version highlighting any differences there are between the older and the current sentences. "100% score for this project. Amaaazzzing, thank you so much! I am bowing now.."
Our Hungarian translation service consists of native, professional translators dedicated to delivering the highest quality of translation from English into Hungarian at rates that are competitive in the industry in this language combination. Our core activity is to provide translation services from and into Hungarian. 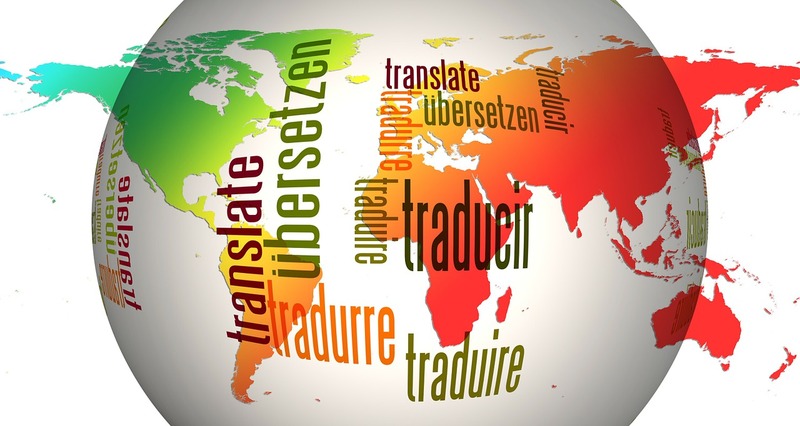 Our translation services also include interpreting, localization, etc. Chat with us/call us/send us a message to find out more. The quality of your translated document ultimately boils down to the professional competences of the individual translator working on your document. Yet, it is only one of the aspects making sure your texts get all the attention they need. A translated text that reads as the original is a goal we strive to achieve. Read more about our comprehensive quality procedures aimed at that. You benefit in more than one ways form our use of software supporting our native Hungarian translators: it ensures consistent translation throughout all related documents but it may also result in significant reduction of costs. Learn how we can make sure you do not need to pay twice for the translation of the same sentence again. Linguistic skills - needless to say, this is the most important quality you need to possess as a translator. And it is not just about being able to understand the source text but also being able to provide an exact transfer of information in the target language, including preservation of the style. Specialization in a subject - it is important that you are an expert of the fields you work in. There are texts that you just cannot translate by looking up words in a dictionary. You need to have a thorough understanding of the subject you work with.